Which advertising format is right for you? Advertising on buses is indeed a fantastic opportunity to launch a marketing campaign, but is it the right one for you? In this blog post we’re going to talk you through some of the Transport advertising opportunities available to help you decide which format is best for your brand. Taxis are one of the most popular formats for city-based advertising. If you want to take your brand and reach audiences across a large area – let taxis do the work for you. On an average day, taxis make just under 200,000 journeys; travelling on average 3.2 miles per trip. Unlimited by route or distance, taxi advertising acts as a mobile billboard to transport your message to valuable ABC1 audiences that will remember your message. How do we know this? The proof is in the stats! Over 80% of ABC1 audiences can instantly recall a brand they have seen using taxi advertising. Need more convincing? As well as the opportunity to include interior taxi advertising with your campaign, taxis also act as an invaluable PR tool. Drivers can be trained to become brand ambassadors, samples can be distributed, leaflets can be housed, specific music can be played… even perfume and scents can be sprayed. 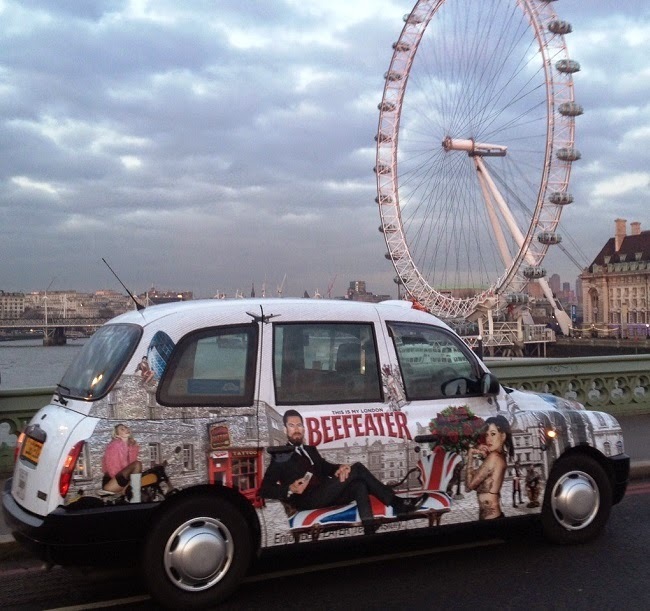 Whatever your brand or objective, taxi advertising can enhance it to its maximum potential. One of the (many) great things about bus advertising is its ability to offer a cost-effective format to target areas you are looking to reach. What does this mean for you? Being able to avoid financial waste. When choosing to advertise on town or city buses you are able to reach part of the 30 million people who have seen bus advertising in the past week alone. Over 90% of the UK population live within 5 minutes of a bus route. The figures are there – bus advertising is pretty unavoidable. 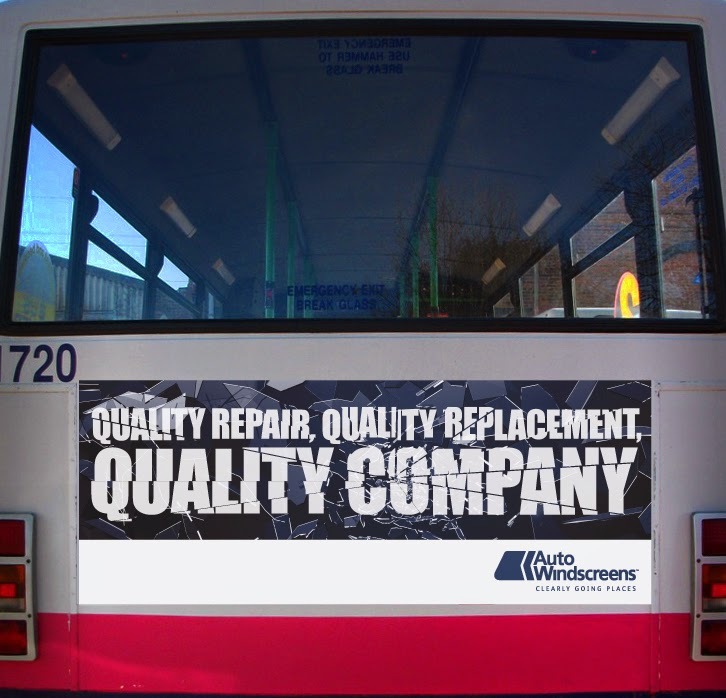 From supersides and rears to interior headliner panels and even bus tickets, advertising on buses offers multiple formats to suit most budgets and fit with campaign objectives. Bus advertising is extremely memorable, with pedestrians, fellow road users and passengers all exposed to bus campaigns – often for substantial periods of time. (Traffic jams, we’re thanking you for this). A staggering 91% of London commuters say that they can spontaneously recall a bus ad. 80% of consumers throughout the UK have responded to bus ads by either purchasing a product, contacting a company or looking into a service. Rail advertising is a fantastic way to access that hard-to-reach audience. Many commuters pass through rail stations on a daily basis. Even if they don’t, 87% of consumers engage with ads as a welcome distraction from a) waiting for trains and b) making monotonous journeys. You’ve basically got your audience ready and waiting for you. That audience, can we add – is not a small audience. The average rail campaign will reach an average of 5.5 million adults per month. Over 150,000 commuters enter the Tube network every hour. Similar to bus advertising, with rail and tube advertising there are a whole host of formats to match every campaign and suit every budget. From high impact 96 sheets to platform4 4 sheets to tram, to tube passenger panels and tram liners, you have the opportunity to match your brand with the ideal format. 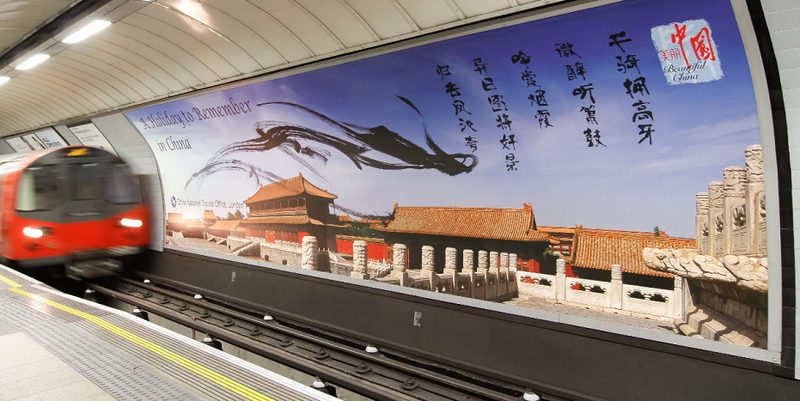 Whether you’re looking to point tube passengers in the direction of your shop with a proximity campaign, or want to use rail advertising to promote your services in the local area, train and tube advertising can be a great means of seeing results and ensuring ROI. Think you’ve decided on a format but would still like a nudge in the right direction? Give one of our advertising specialists a call on 08451202470 to have a chat and get your campaign moving!